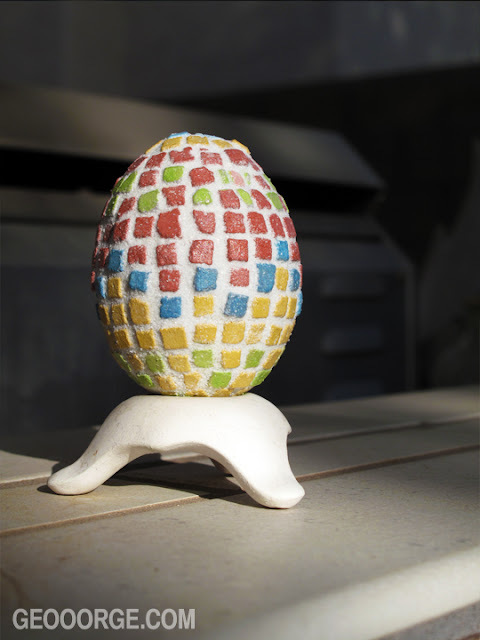 Holy moly this was my first time dealing with grout and on an egg . . . let's just say it was a little challenging. I finished it never the less. Enjoy!